It looks nice with the rest of your mods! 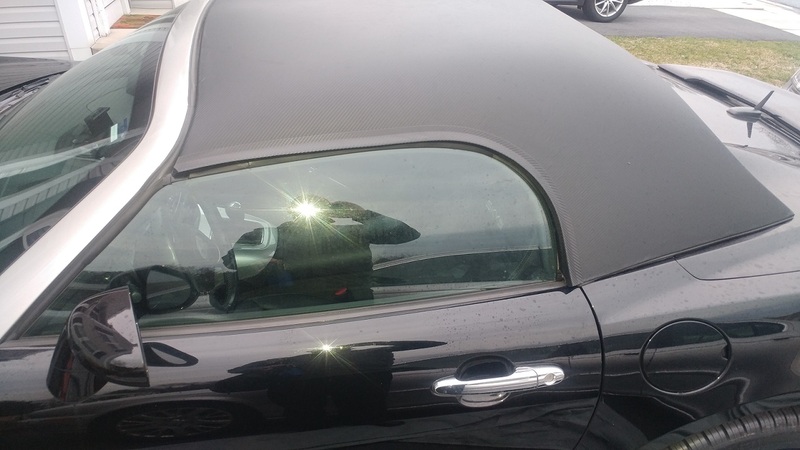 Could you please take a couple of close up pictures of your top on the driver's side where the top's weatherstripping goes into your car's window weatherstripping? My garage screwed up the install and I'm forced to do it myself, but am having issues figuring out how hard I need to compress it in to get a seal. Nope, just continued it's tummy ache! I'm in crisis mode right now trying to get this damned top to be leak free....Don't think I'm asking for much with a $2200 item. The side weatherstripping isn't bad until it gets to the very front where there is literally 4 inches of weatherstripping with nothing to support it..... It's killing me!!! Edited to add two pics for an ideal i'm looking at. Last edited by MattM; 01-23-2019 at 12:27 PM. 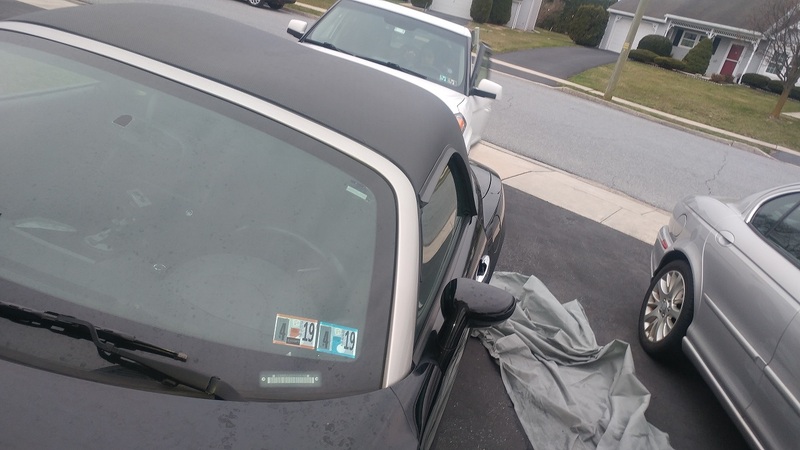 For anyone who needs/wants to update your weatherstripping for your sky or solstice smoothline hardtop....DO NOT try to buy the expensive weatherstripping from Smoothline again. It's too expensive and takes way too much time to get. 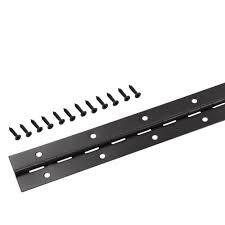 I found a website that sells the same one inch tall and once inch wide weatherstripping (called Trimlok). Smoothline charges $150 for both windows and it takes forever to get it. I did buy this and it is exactly the same stuff. So...I haven't been able to drive my car forever because of the leaking I keep getting. With that I started looking at difference approaches and landed on trying to create a "drip guard" for the top. I came across carbon fiber fender flares that perfectly match the color and surface of the top and decided to put them on. For myself I actually like how they look (correctly because of the need I have they look ok to fix that need, and I don't think they take away from the aesthetic of the car). We haven't had rain yet either but I'm hopeful they will at least greatly reduce the leaking I get. In the photos they look fine to me, but we do acknowledge how sometimes photos don't tell the real story. My sense is the fix is pretty good. Yeah, I would rather have not had them on there at all, but I'm happy they completely match the surface of the carbon fiber and color, and they don't stick out/take away from the over all look (too much anyway). Friday it rained from around noon through the night (we got about two inches). I waited until about 6pm on friday to check for any leaks and opened the driver side door to find that all was dry. Now upon opening the some water drips in. I shut the door and went in for the night. I went out on Saturday morning and found about an 1/8th of that "tray" below the door had water in it. 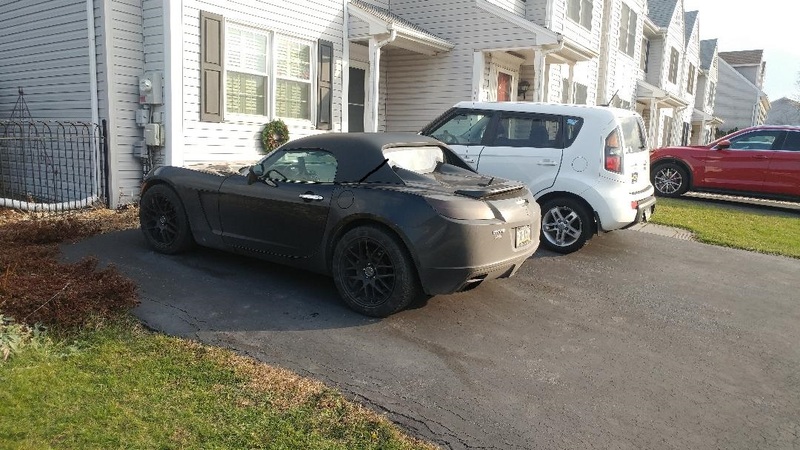 When say an 1/8th....so the car sits in my driveway which is uphill. So the water would tend to pool toward the back of that tray. Well pooling toward the back of the tray the water didn't if come up to halfway to the top of the tray. That creates questions for me. First the positive, even if it's still leaking a little bit it is way less that it did before (meaning that tray would have been full before). Now the questions it caused.... so I know that between noon and 6pm (when I didn't touch the doors at all) it was completely dry. Then I open the door and some water leaks in. Now, the reason I had some water in that tray on Saturday morning might only be because I didn't shut the door right (correctly insuring the window sealed) after I checked it at 6pm on Friday (which might have caused a small leak) or that water could just be what leaked in when I opened the door to check it as well. Either way, I think I'm pretty close to fully stopping the leaking (at least on the Driver's side). *Knocks on wood to not jinx it. Matt, have you tried adjusting your windows? Other than throwing a cover on it I'm not sure what you can do at this point. How to adjust side windows. So, it rained again last Friday and really hard yesterday into last night. I left the car alone completely. Came out this morning, and even with the heavy rain only had a little water in that door "tray." i'll definitely take that!